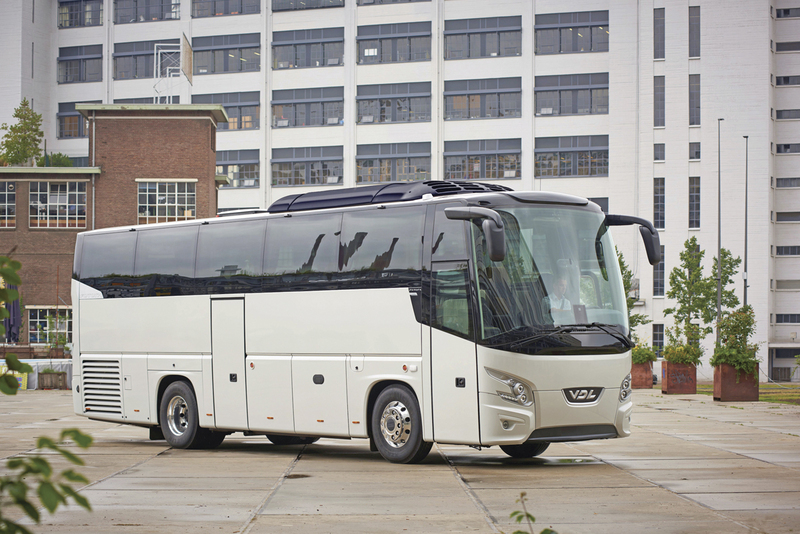 VDL Bus and Coach has launched a new 10.6m Futura, the Futura FHD2-106. The coach will be on show for the first time at the 66th IAA Nutzfahrzeuge, which will be held from 22 to 29 September 2016 in Hanover, Germany. The company is targeting this new product at the VIP segment, those transporting smaller groups in ‘exceptional luxury and comfort’. Like the other Futura models, this new variant has a completely flat floor. 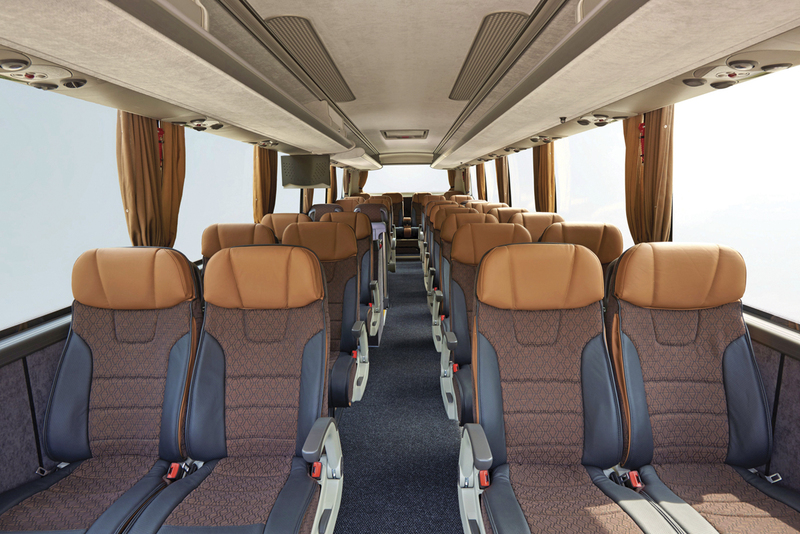 Its maximum seating configuration is 41/43+1+1, but VDL says there are ‘lots of possibilities’ for configuring the coach in line with customer preferences. A 2+1 seating configuration is possible, as is face-to-face seating and a wide range of options for the furniture, kitchens and entertainment systems.